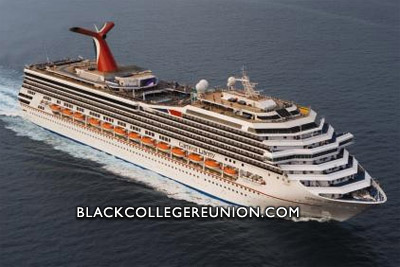 The 10th annual HBCU Alumni Cruise will take place November 14 – November 21, 2009. Come join us as we sail to the Bahamas, the U.S. Virgin Islands, Puerto Rico, and Grand Turk. Starting the party off in Miami, we cruise on high for 7 days on the high seas, relaxing, enjoying the sun, and forgetting all of our worries back at home. 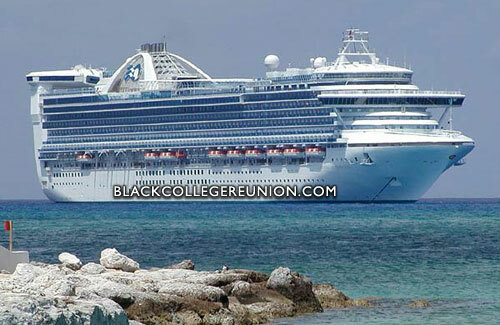 The 3rd annual Gospel Celebration Cruise a/k/a The Gospel Cruise will be taking place May 17-24, 2009. San Juan is one of the biggest natural harbors in the Caribbean and is the second oldest city in the Americas. This beautiful city, called “La Ciudad Amurallada,” was founded in 1521. Cobblestone streets, hanging balconies, chapels and many plazas characterize the historic end of the city, while modern amenities and high-rise hotels have sprung up on the more developed beachfront. It’s the calm turquoise waters of the Caribbean that command attention in St. Thomas — home to both pirates’ legends and tropical fish for centuries. And there’s no shortage of ways to explore the island. Choose your vessel to discover these warm waters, from kayak and catamaran to yacht, turbo-charged jet boat or breathing observation bubble. Dive into British naval history with the occupation of Antigua in 1784, and discover today’s key attractions of this popular resort. The coral reef that thwarted enemy ships is now a diver’s paradise. The winding coastline, once difficult to navigate, is now miles of sandy, secluded beaches and coves. On shore and off, Antigua is one of the Caribbean’s best islands for spectacular sand-and-sun fun. Pink sands, pastel-colored buildings, businessmen in Bermuda shorts and an official Town Crier complete the colorful palette of sights and sounds on this fantasy island. 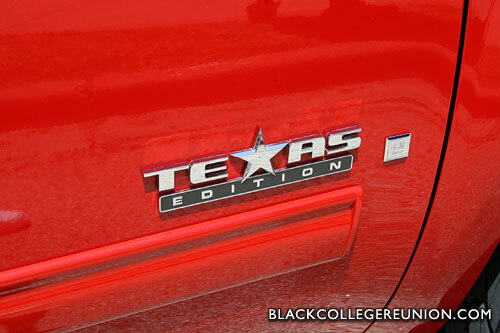 And you’re never far from its historic root. You’ll never run out of things to do in the city that never sleeps, from the bright lights of Broadway and Times Square to the city’s world-renowned museums, shopping, and vast culinary choices. It’s an incredibly diverse and active place, consisting of an intricate patchwork of neighborhoods, each with its own character and history, yet seamlessly coexisting. We have been receiving questions regarding this event and I am sorry to tell you it is officially dead. Last year (2008) Galveston promoter Tim Day officially canceled the event a few days before it was scheduled to begin. Citing he wanted the young people to focus on job opportunities. This year there has been no buzz or mention of this event from promoters. 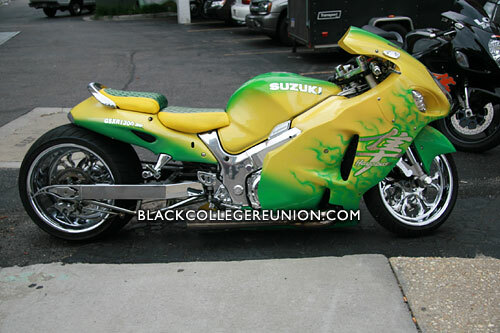 Normally this event takes place the same weekend as Black College Reunion in Daytona Beach, FL. The 10th Annual Urban Beach Week 2009 takes place on the trendy shores of South Beach (Miami Beach, FL) May 22 -25,2009. This event is where all the hottest urban celebrities of hip hop, movies, sports and music come to play during Memorial Day Weekend. With crowds topping 300,000 there is no shortage of things to get into. Beautiful people and expensive cars line the streets of Ocean Drive, while parties keep going until the sun comes up. The hotels on Ocean Drive attract the largest crowds providing a party-like atmosphere with food, music and dancing. Bring your swimsuits because this weekend is all about flaunting what you have and watching others. 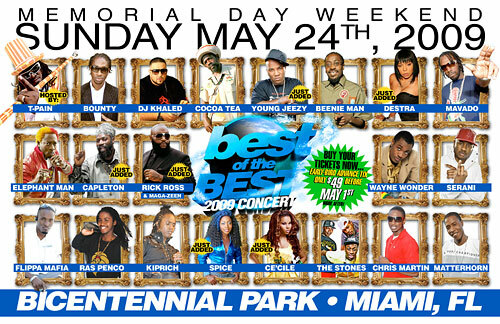 If you love mingling or people watching then Memorial Day Miami a/k/a Urban Beach Week is your destination. Where will all the action be? Cash Prize $200 Which State Has Da Best Ladies Dat Can Shake It. This Is The Hottest Shake Off Of The States Come Rep Your State Lets See Which State Shakes It The Hardest. We might be late, but we did make it on the twitter train. If you have a Twitter account make sure you follow us @bcrinfo. When we add a new entry, you will get an update. Stay on top of the haps with us on Twitter!